RoboCup@Home Education is an educational initiative in RoboCup@Home that promotes educational efforts to boost RoboCup@Home participation and service robot development. 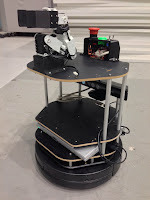 Have a try on the open source service robot! 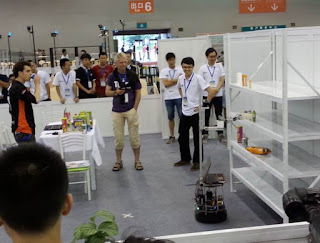 An organizing committee, a public group and mailing list as below are available for general inquiries, discussions, announcements and news on RoboCup@Home Education.